The world is ... a lot. Sometimes, you just need a moment to deal. Having a Moment is a podcast that will give you the tools you need to keep going. Twice a month, editor Jill Hilbrenner brings you uplifting conversations with people making the most of these trying times by investing in their communities and themselves — and processes the news with friends Jill Doran (a feminist architect), Brittney Jackson (a marketer who was woke long before that was a thing), and Mike Thompson (Jill H’s husband who wonders "why anyone likes men"). Bonus: feminist life advice in every episode. 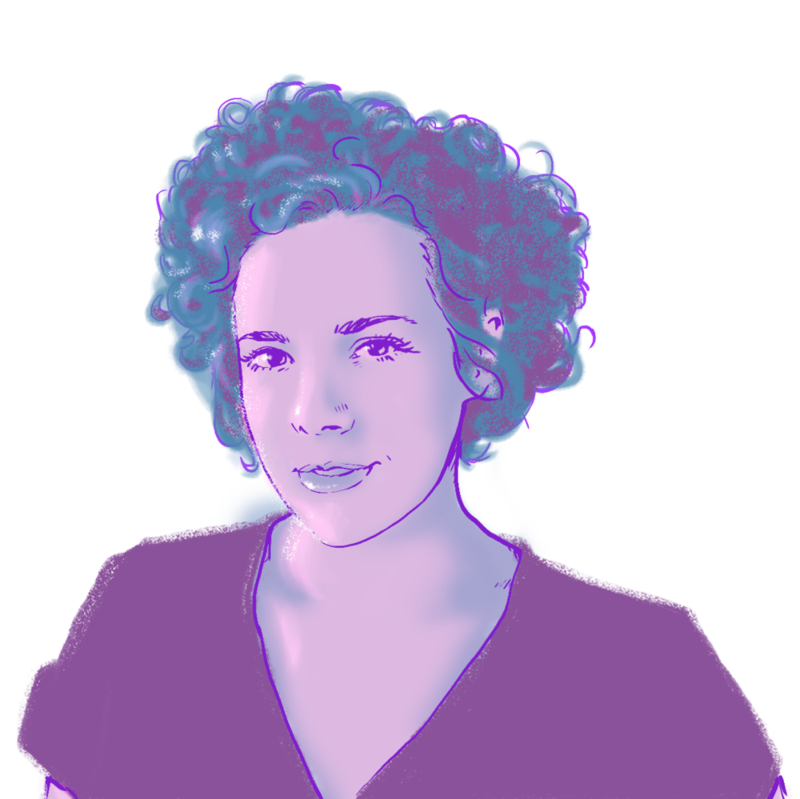 Jill is an NYC-based media lady who hosts feminist fundraising nights and coddles a small dog while stress-reading the news. She fangirls over strong female journalists and, unrelated, Salvador Perez from the Kansas City Royals. She enjoys yoga, skincare and taking baby steps to break down the systemic institutionalized inequality that underpins our very existence! 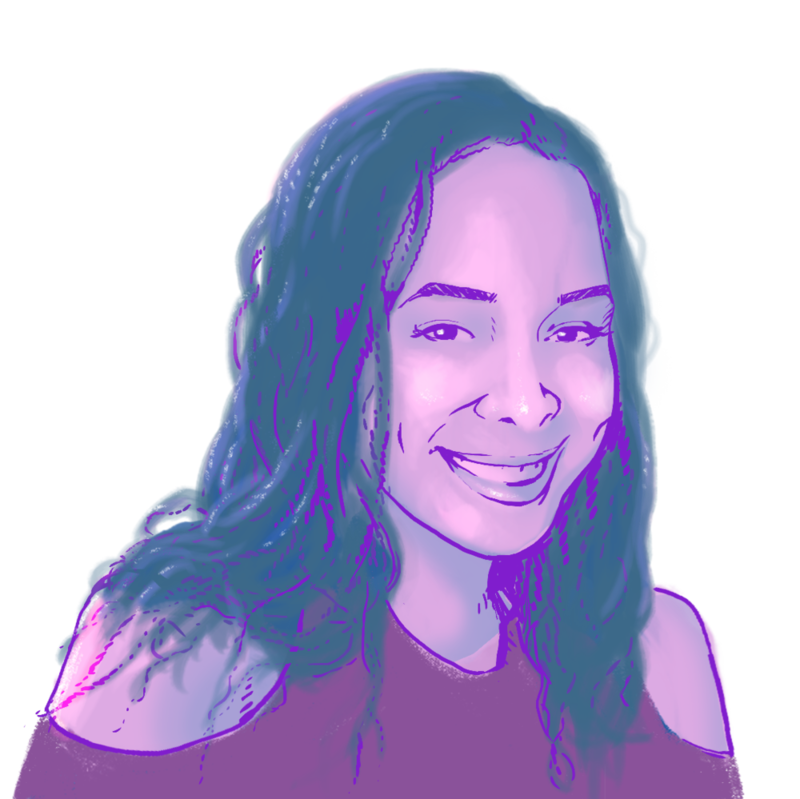 This Jill is an architectural designer living in Chicago. She's a podcast junkie and currently subscribed to 27 (including My Favorite Murder, The Memory Palace, and on and on). She loves design blogs and true-crime documentaries. She's the mom of two 3-legged cats, covertly named after Spider-Man characters (Pete and Gwen). She's interested in all issues feminism and social justice but that sort of goes without saying. Brittney is a self-proclaimed Black American Princess from the Detroit area working as a fragrance and beauty marketer in NYC. Obsessed with all things pop culture, she can often be found scouring Instagram, listening to culture podcasts (like Black Men Can't Jump in Hollywood and Still Processing), and judging the representation of minorities (or lack thereof) in film and television. Mike's a graphic designer by day and a craft-brewery packaging designer by night. He's Jill H’s husband and (sort of ironically but maybe as a coping mechanism?) started referring to himself as “Ofjill” after a particularly traumatic episode of The Handmaid's Tale. Also: he regrets getting comfortable during the Obama glory days so now is paying penance.